Your summer road trip may cost less than you first thought. AAA said gas prices may have peaked for the spring when it hit $2.93 a gallon on May 6. Since then, the prices have fallen to $2.88 for regular unleaded, according to AAA. It could be good news for drivers when the summer travel season begins in two weeks with Memorial Day weekend. “After tracking toward what analysts thought was the inevitable $3.00 a gallon mark earlier this month, gas prices have retreated in recent days leading many to believe we may have already seen the peak price for the spring/summer driving season,” said John Townsend, manager of public and government affairs for AAA Mid-Atlantic. 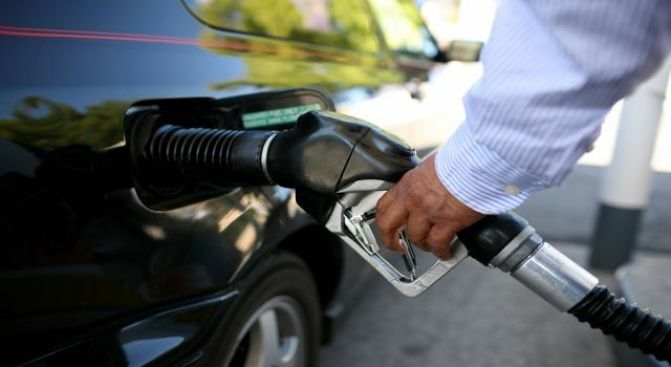 “Analysts believe its more likely that gas prices will continue to retreat toward the $2.75 a gallon mark for the first half of the year,” Townsend said.